"Glad to note that Prasar Bharati has brought 11 more State DD Channels on the Satellite footprint of India through DD Free Dish," Prime Minister Narendra Modi tweeted. In a separate tweet, PMModi said: “Congratulations to the people of Chhattisgarh, Goa, Haryana, Himachal Pradesh, Jharkhand, Manipur, Meghalaya, Mizoram, Nagaland, Tripura and Uttarakhand for getting their own Doordarshan channels on DD Free Dish for the first time!”. 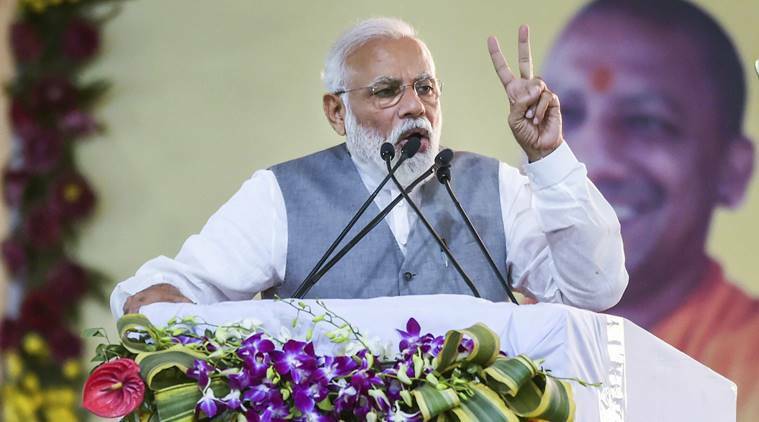 Prime Minister Narendra Modi Saturday said national broadcaster Prasar Bharati has brought 11 more state Doordarshan channels, including five for the northeastern states, on the satellite footprint of the country. “Glad to note that Prasar Bharati has brought 11 more State DD Channels on the Satellite footprint of India through DD Free Dish,” he tweeted. “This includes five channels for Northeastern states. This will go a long way in strengthening regional cultures and fulfilling people’s aspirations,” he said. Congratulations to the people of Chhattisgarh, Goa, Haryana, Himachal Pradesh, Jharkhand, Manipur, Meghalaya, Mizoram, Nagaland, Tripura and Uttarakhand for getting their own Doordarshan channels on DD Free Dish for the first time! In a separate tweet, Modi said: “Congratulations to the people of Chhattisgarh, Goa, Haryana, Himachal Pradesh, Jharkhand, Manipur, Meghalaya, Mizoram, Nagaland, Tripura and Uttarakhand for getting their own Doordarshan channels on DD Free Dish for the first time!”.